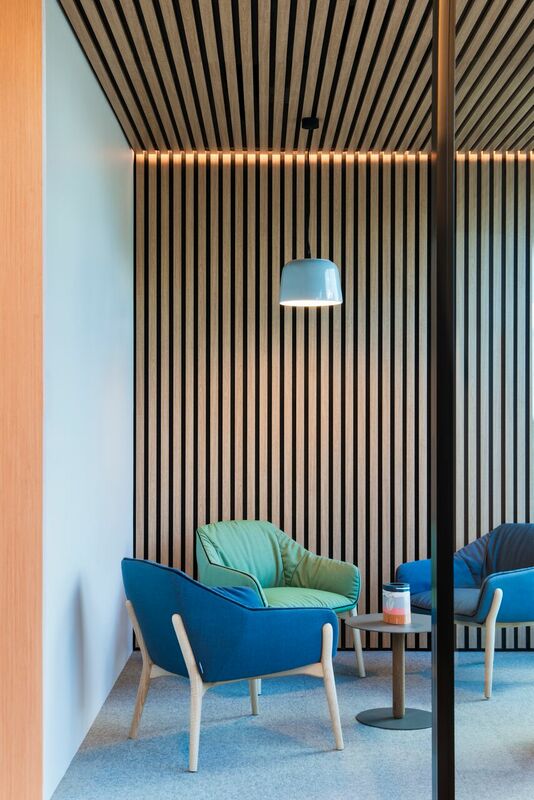 A new workplace for established Australian business Richard Crookes Constructions has been built to bring the whole work ‘family’ together to socialise and collaborate. 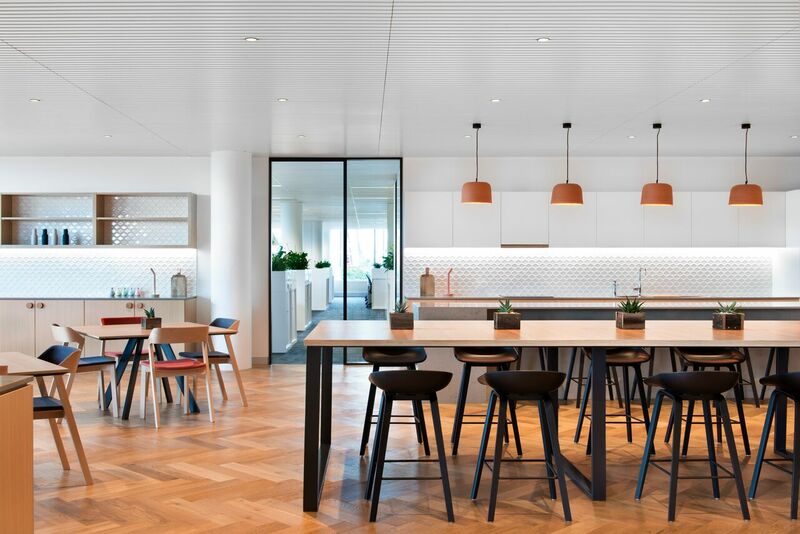 Designed by leading interior and architectural design firm, Futurespace, the new workplace brings the family business together under one roof in a laidback, professional and domestic space. 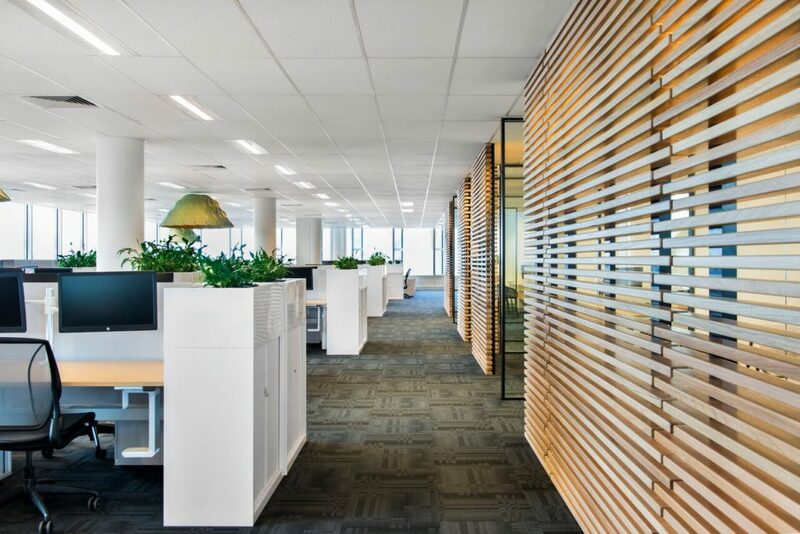 The new workplace spans 2,300sqm over one floor in Gore Hill, Sydney, catering for over 140 staff. 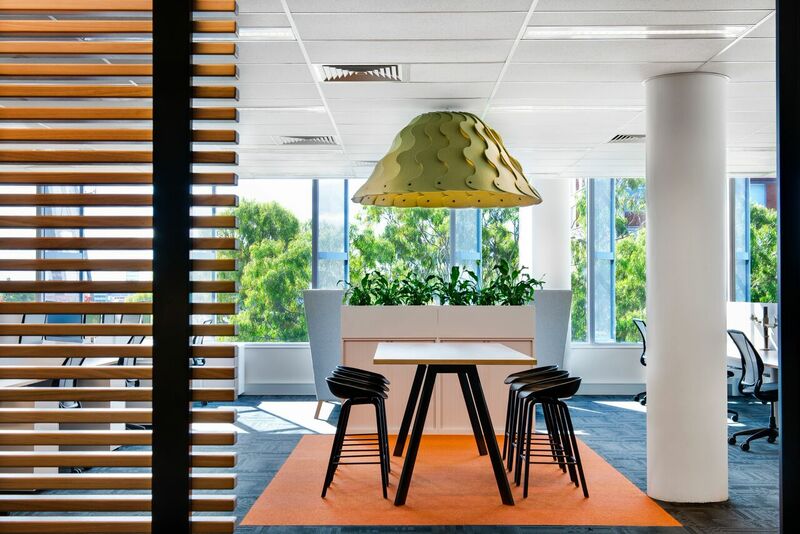 “We designed a workplace that would feel like home, with many inclusive and informal spaces that encourage a laid-back, causal and connected workplace,” said Mr Harris. 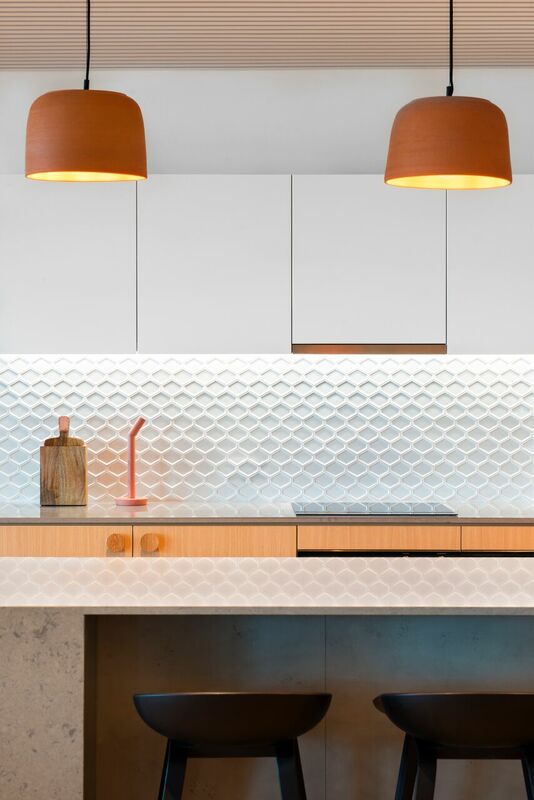 An important element in creating this domestic design was the materials chosen by Futurespace. 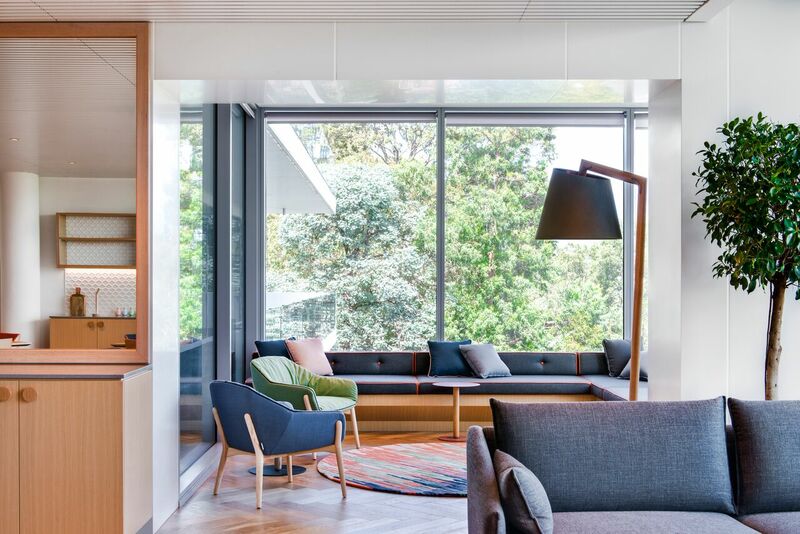 “The choice of materials was less about aesthetic and more about creating an experience that is aligned with the objectives of the project,” said Mr Harris. 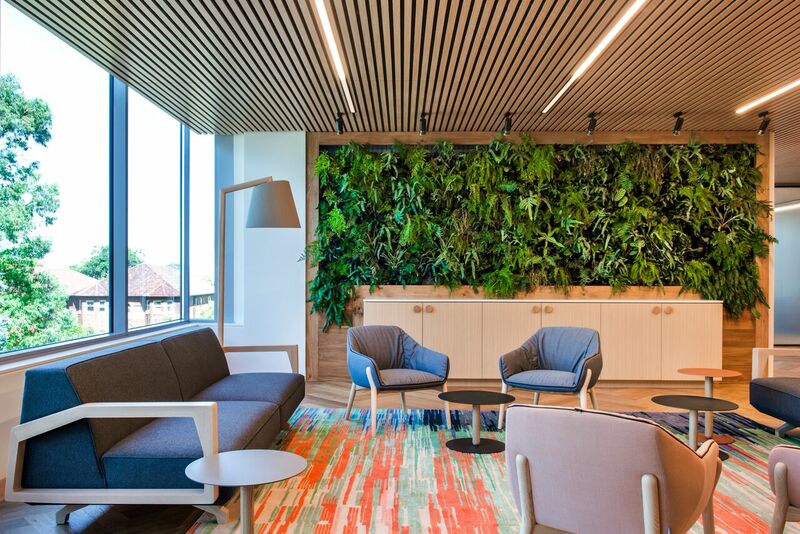 Posted in Architecture & Design and tagged architecture, australia, design, furnishing international, home office, office. Bookmark the permalink.